A.o.A! 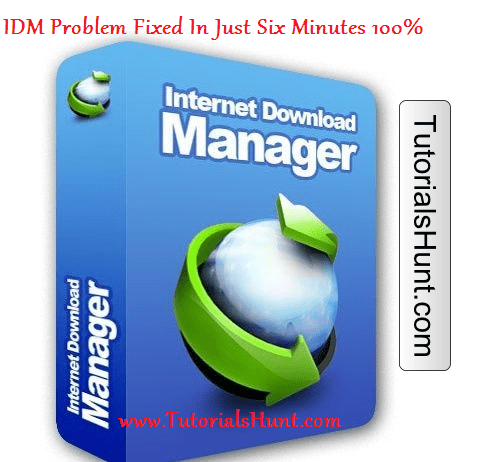 Today in this video tutorial by TutorialsHunt.com I will teach you how you can fix your internet download manager latest version registration problem.As you know IDM is one of the popular download managers in the world and many people use it and some of the people have problem using it.The biggest problem in IDM is its registration.First of all download IDM latest version from the below given link before the video tutorial and then play the video tutorial and follow the steps which I am gonna tell in the video tutorial.If you follow all the steps which I am gonna tell you in the video tutorial I am DAMN sure that you will get rid of this problem.If you still have any problem then please comment on this post.We will try our best to solve your problem.Please also share this video tutorial with your friends to support us.The social media share buttons are given under every post.We hope that you will enjoy the video tutorial.Remember me in your prayers…!!! How to increase IDM speed? Are you facing any problem in registering IDM? Please feel free to contact we will try our best to solve your problem! Note: If you want this IDM to be registered for life then please do not update it at all! Allah Hafiz! how did u solved this problem will u please tell me too??? It’s very easy just download and install idm then close it from the right bar and then run patch.